Today I have the pleasure of hosting Jennifer Slattery at A Way With Words. Jennifer is a new friend of mine, a fellow member of the ACFW, a blogger and prolific writer, and an author! Wow, she has so much going on and somehow manages to do it so well. 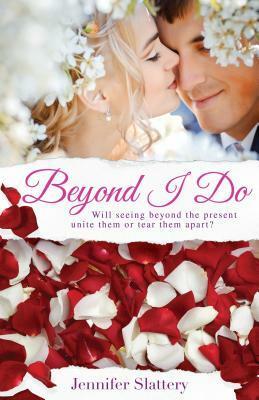 Last night I posted my review of Jennifer’s debut novel, Beyond I Do. The novel released in August, and if you haven’t had a chance to read it yet I highly recommend you do. This sweet contemporary inspirational contains a story that we can all relate to, as well as some much needed spiritual lessons that we can all benefit from. Until you get your hands on Beyond I Do, read Jennifer’s interview about her writing and her faith. Don’t forget, find Beyond I Do here and let Jennifer know what you think of her novel. Enjoy! I am inherently sarcastic, which I’m learning I need to tone down, as, until someone invents a sarcasm font, sarcasm doesn’t translate onto the page well. I also tend to write about gritty and intense subjects like homelessness, abandonment, and alcoholism. And yet, though I believe my readers like authentic stories (and real life gets messy), I also know there’s only so much intensity one can take before they need a bit of a breather. Because of this, I like to sprinkle humor into my novels. I suppose that also helps feed my sarcastic, goofy side. All of my stories begin with a character that camps out in my brain. I’m very visual, so I often envision this character in full color. I see her challenges, her day-to-day, those lonely nights when she wrestles with dreams and the harsh realities of life that threaten to keep her from them. I also spend a great deal of time in prayer at every stage in the writing process because if my words aren’t infused with God’s grace and truth, they’re pointless and soon to be forgotten. But if, by God’s infinite wisdom and grace, they manage to touch my readers in a lasting way, drawing them closer to their Creator and helping them embrace His eternal mission, than they are worth every rewrite. I am creating a video about it this very weekend. I’ll have to come back and show the finished project to you all when I’m done. J But to answer your question—marketing. I know we all need to do it, and quite honestly, it’s the ethical thing to do. Considering how much effort and resources my publisher puts into my books, the least I can do is participate in the marketing process. But sometimes it feels as if I’m boasting or trying to be the center of attention. When those feelings of insecurity arise, I have to remind myself that I am not promoting me but rather the book I wrote, which I believe glorifies God and draws His children closer to Him. So really I’m not promoting myself, per say, but rather an outreach tool. 🙂 Even so, if I had my druthers, I’d spend all of my time simply writing. As a longtime ACFW member, I always enjoy going to their conference as that provides an opportunity to see many of my friends, though ACFW does tend to have a lot of cumbersome rules regarding who can take what classes that can make things a bit frustrating. (Though I’ve heard this is changing. Yay!) However, I want to try a different conference each year, as I know each conference has a unique flavor and unique classes. This spring I’m going to Mt. Hermon, and I’m so excited! 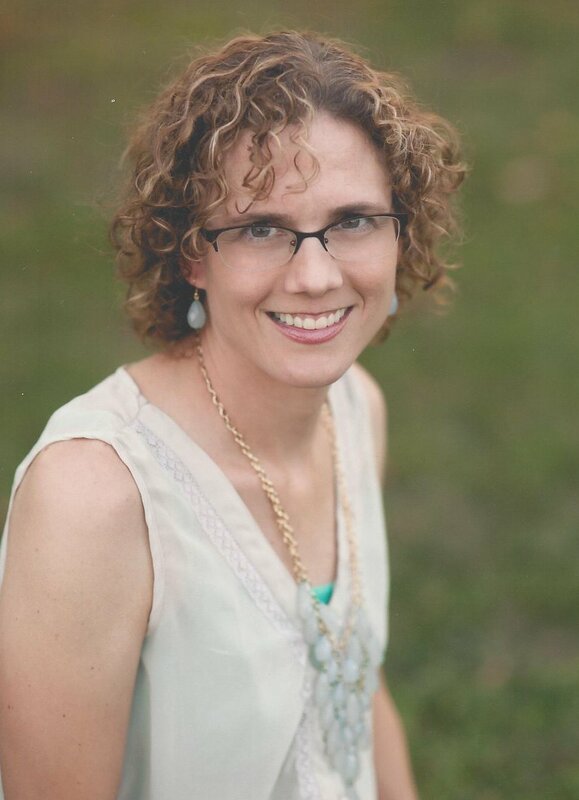 Visit with Jennifer online at JenniferSlatteryLivesOutLoud, on Facebook , and on Twitter @Jenslattery.